Our Habanero, it is rated 10 which is equivalent to 350,000 – 855,000 Scoville Units. 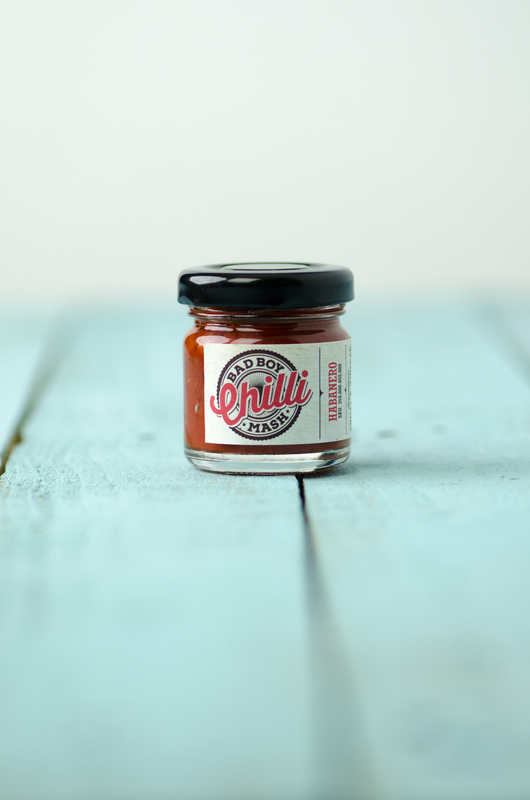 This is made with 100% Red Habanero Chillies only. Goes well in all dishes, but as it originates from Mexico we recommend you use it for cooking Central/South American cusine.